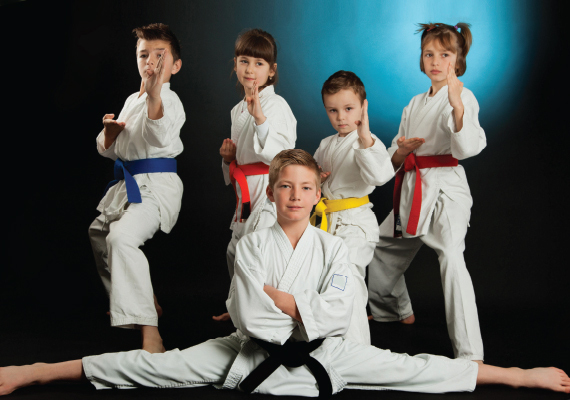 Body & Soul Health Club & Spa has its own Sports Academy which provides sports training to improve your Kid’s skills and help them excel in their chosen sports. We help to explore and develop their sports skills with added advantage of fun at play. This is not only fun time for your Kid’s, but it also adds on to their sports education and a healthy lifestyle through expert instructions and quality facilities. Help your Kid be the next sportsperson by enrolling them in any of the sports activities at our sports academy’s challenging yet supportive coaching environment.